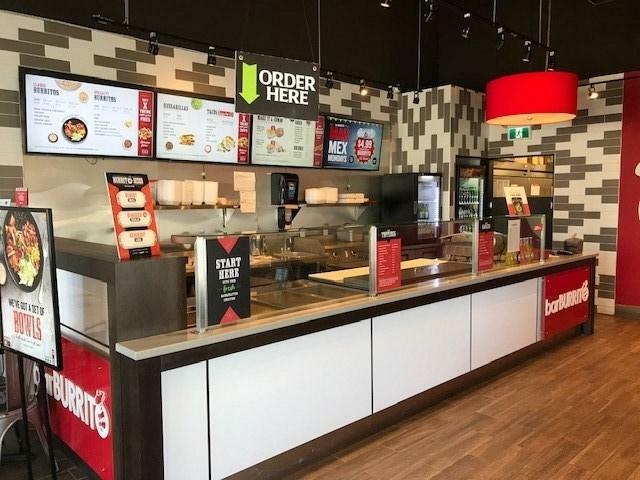 This is your Opportunity to Own This Brand New Bar Burrito Location in North Side Of Edmonton. 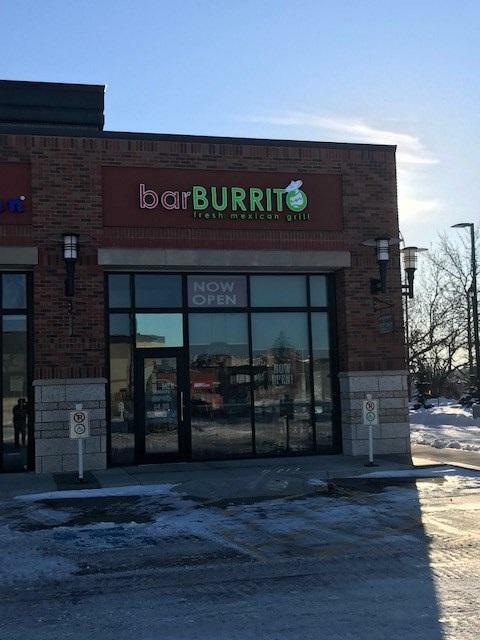 Bar Burrito has built their reputation of offering great quality Tex-Mex food, fresh, fast, and without compromise. They take the best of Tex-Mex fare and serve it up just the way customers like it. It is an industry leading brand in the forefront of one of the hottest types of food today! They offer a Comprehensive training program and a great field support team. This is located in a Prestigious Community on the North Side Of Edmonton .